drivingandlife: IS HYUNDAI THE NEW VOLKSWAGEN? 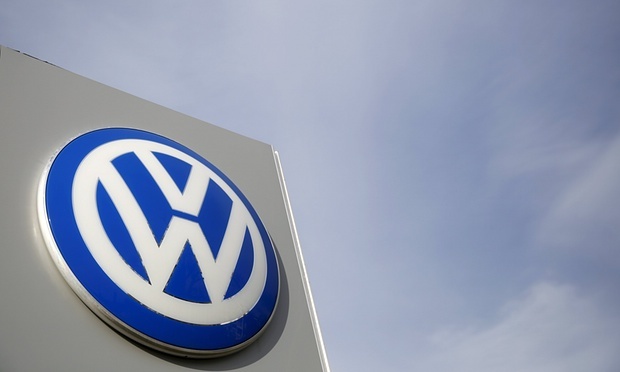 The mighty Volkswagen Group is under threat from all sides. First, it’s reeling from the ‘Dieselgate’ scandal and the associated costs of repairs, re-designs, re-works, lawsuits and public relations campaigns that are going to cost an estimated $20 billion – without worrying about the potential impact of class-action verdicts in the USA. To use a common phrase: "VW is on the nose." Its tarnished image will severely impact its finances, because VWAG will need to fund the billions needed to pay for all the expenses linked to cleaning up the mess, as well as paying off consumers and governments. That could mean fines and other official penalites, as well as buy-backs, in addition to the $100-a-car rebate already given to Golf owners in the USA. 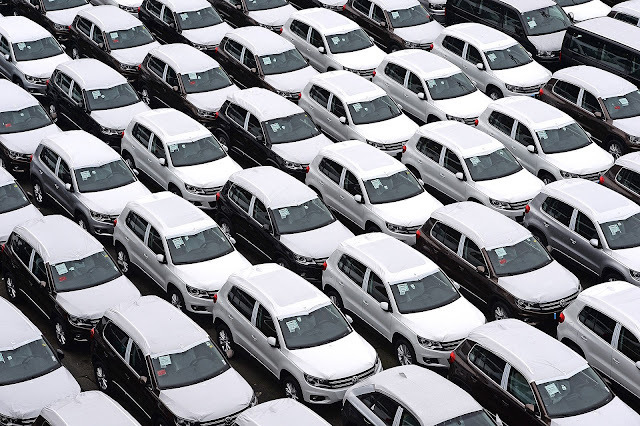 Volkswagen’s sales are already slumping, at a time when it looked likely to overtake Toyota as global showroom leader, and who knows what long term impact this will have in the vital American market. So, whilst VWAG gets battered, a new Hyundai shown in Los Angeles this week made us think about the huge strides this Korean giant is making in significantly improving both design and engineering. Everything suggests we may be seeing the emergence of a South Korean group – remembering Hyundai also owns Kia – boasting superior spending power - with technology and product quality which will certainly rival, and maybe run over the global champion, VWAG. As I read through the press release for the 2017 Hyundai Elantra sedan I could not help being very impressed with the investment Hyundai has made in materials, design, fit-and-finish, as well as performance and fuel economy. This is one impressive mass-market car and clearly shows that Hyundai is pitching its new models at the benchmark set by the VW Golf. 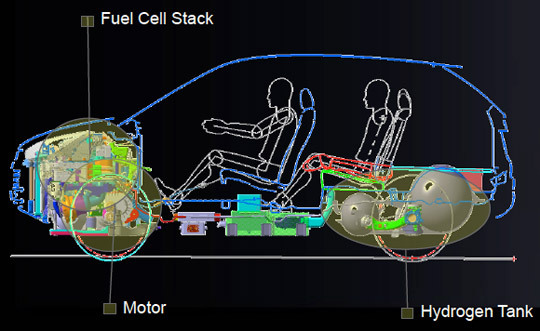 Hyundai has focused on every single aspect of vehicle manufacture and finish. From the lightweight steel used in the body to the engine design, interior materials and final finishing. Although I haven’t physically seen the car, and I won’t until it lands in Australia in the first half of next year, the press release details every single step in the resolution of the new model. It creates a stunning impression! I’m sure that when it’s possible to drive the car we will not only be impressed by everything I’ve mentioned, but – like its KIA division – there will have been tweaking of the ride and handling by Australian engineers, which I’m certain will result in not only a well-built car, but also one which rides and handles very competently. It’s definitely time to stop thinking about Hyundai-Kia cars as cheap Korean imports. Some would say that change is already long overdue, tracking back to the i30 that re-wrote the rules for Hyundai, and the all-new Sorento which has done the same thing this year for Kia. 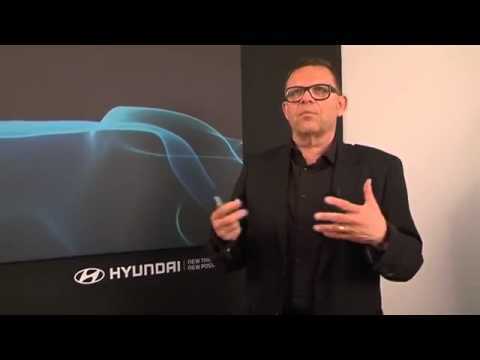 We’ve already seen the impact of Peter Schreyer’s design work at Kia – which has seen him promoted rapidly to a top job straddling both brands – and lifting its product range to greater global acceptance as high-quality vehicles. 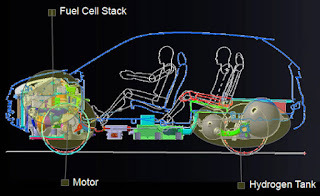 In addition, Hyundai is stepping into the production of commercialized fuel cell vehicles (FCEVs) with significant investment, which could come to fruition in just a few years. 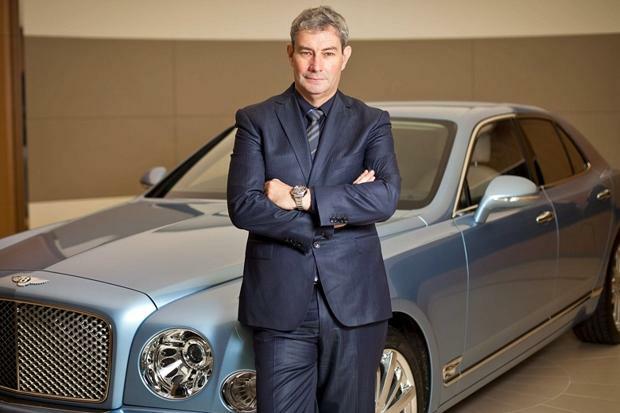 Plus, the hiring of Luc Donckerwolke – not surprisingly, from Volkswagen Group – to completely overhaul the design and specifications of its pinnacle model, the Genesis luxury sedan, which tops off a complete product lineup in the same way that Toyota has Lexus, and Nissan has Infiniti. Collectively, all of this adds up to the confidence and determination to lift the public perception of Hyundai-Kia from bargain basement cheap cars to a much higher perception of their quality, robustness, durability and suitability for purpose. The South Korean conglomerate attacked, and then overtook, Japanese makers during the Global Financial Crisis, as it spent and developed at a time when brands including Honda, Subaru and Suzuki retreated and went backwards on product development work. Hyundai Group is a company seriously on the march to greater global prominence and, if we accept that it is serious in its efforts push itself up into Volkswagen Group levels of quality and performance with sales results that make it a global top-three operation, then buying a Hyundai or Kia is looking like a very sound investment. 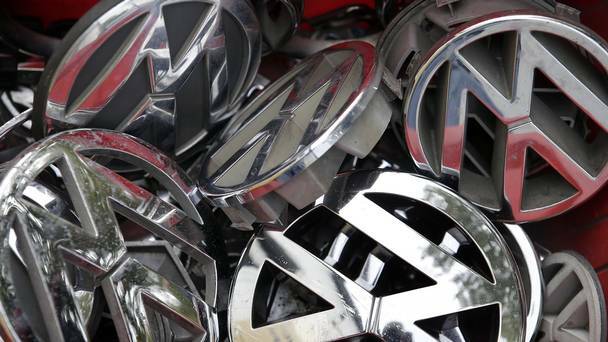 Where would that leave Volkswagen Group? * My thanks to Australia's leading automotive writer, and close friend, Paul Gover, for his contributions to this post, and also Alan Gallaher at Hello Branding for his graphic contribution. 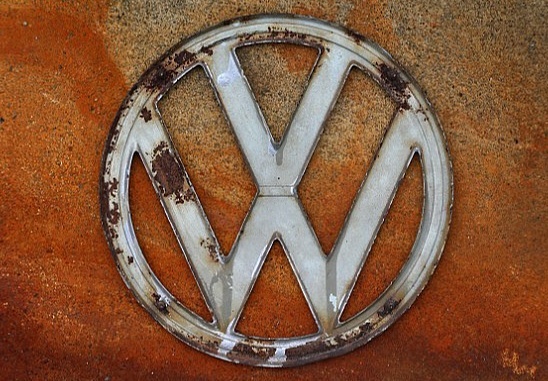 Not even talking about the amount of financing that VW has got to pull in order to get itself out of this big mess, it's reputation is just going downhill too! It's going to be a tough climb out of this problem!